Hot of the presses of Marvel.com! 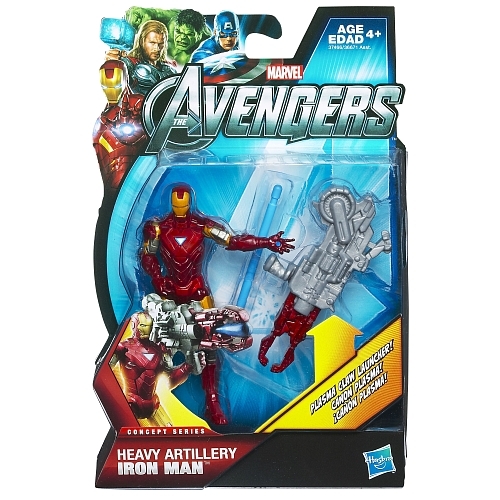 That’s right people we have The Avengers Movie figures on your way to your local comic book store and to the toy shelves. These look pretty spectacular in the images that we have. This line up looks like it is going to contain pretty much all the big shots in the movie. More after the jump. There is going to be Black Widow, Captain America, Hulk, Loki, Nick Fury, Ironman, Hawkeye, and Thor. No word on the secondary villian in the film. 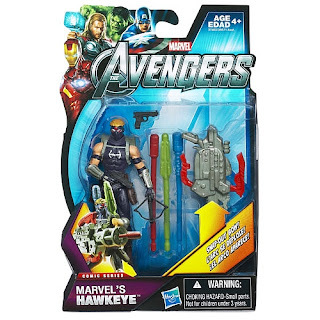 It would have been nice to see a toy, but Marvel is doing their best to keep it on the downlow. I couldn’t find a release date for this line-up, but be sure they will be out a few months before the movie hits. Keep your eyes open and remember AVENGERS ASSEMBLE! I’d prefer a David Hasselhoff Nick Fury, but these look cool too.